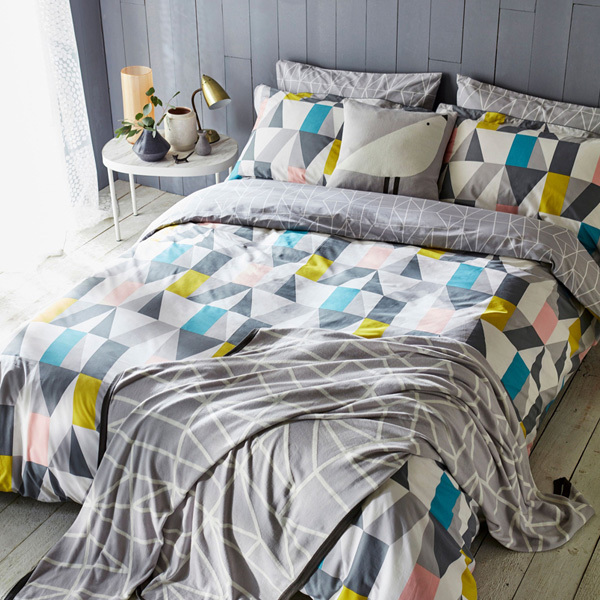 Sumptuously soft duvets and cosy cottons, timeless and traditional or fun and funky. 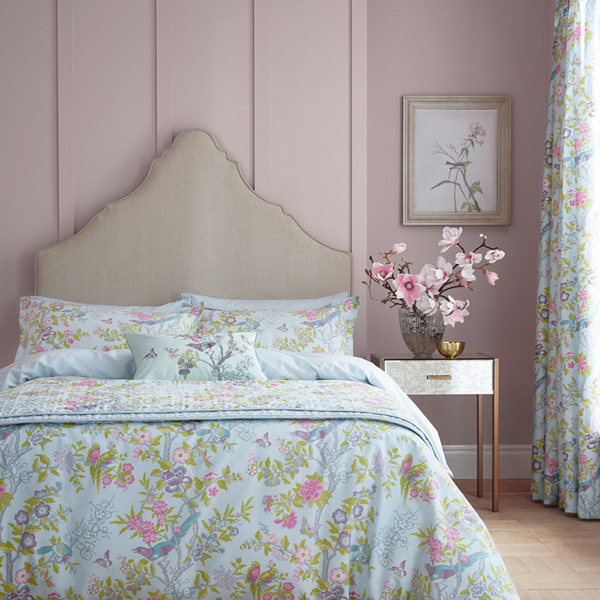 Our stunning Bed Linen range from the UK’s finest specialists brings beauty to your bedroom and serenity to your sleep. 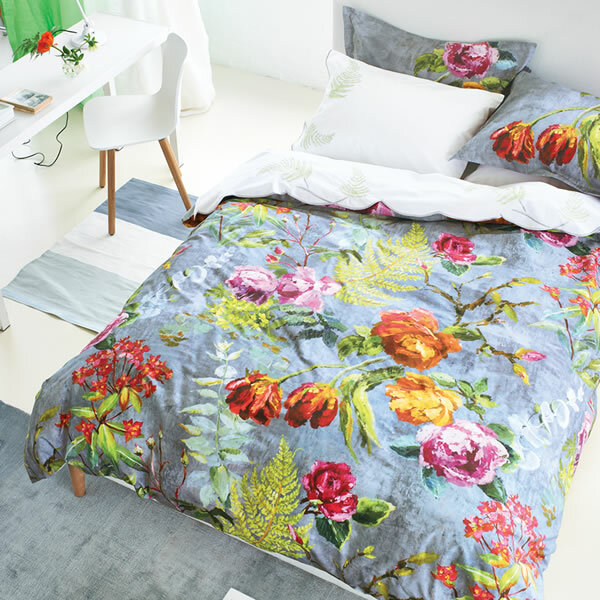 The new Ted Baker bed linen showcases a stunning selection of designs, sure to add a touch of glamour to any bedroom. 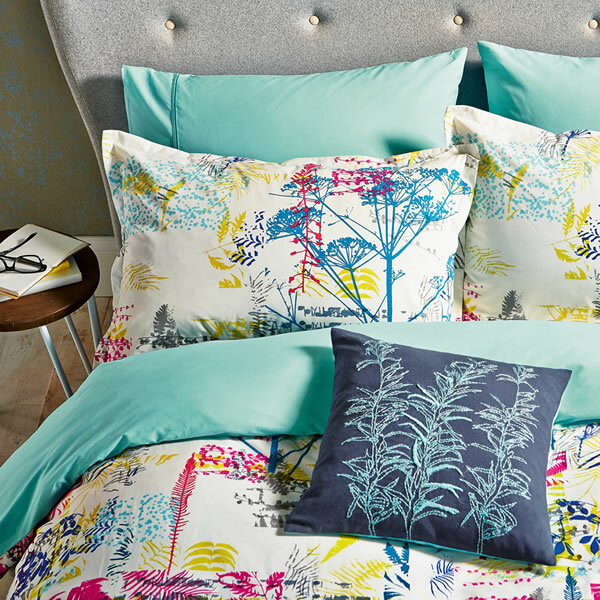 Combining classic styling with the simplicity of contemporary designs in a range of on-trend colour palettes. The Victoria and Albert Museum’s collections are as stunning as they are varied, providing an almost infinite source of inspiration. Scion is a refreshing new brand, designed to have a huge impact on the world of interiors. 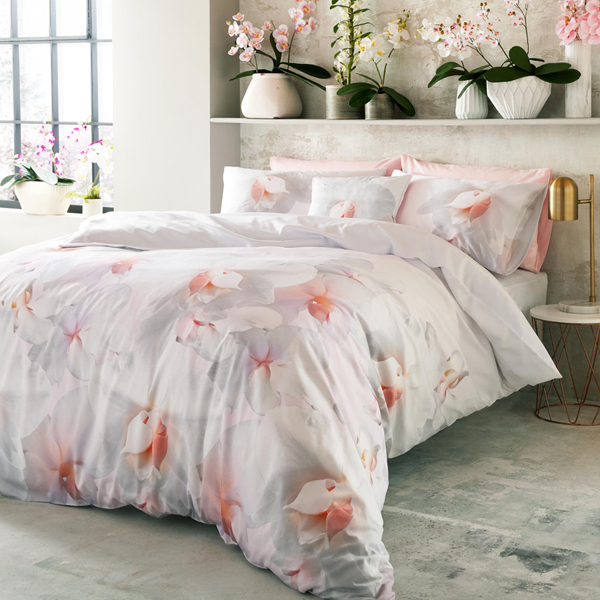 The established Sanderson bed linen collection combines both timeless designs and modern florals with elegant colour palettes, creating a bedding range that works in both modern and traditional interiors. 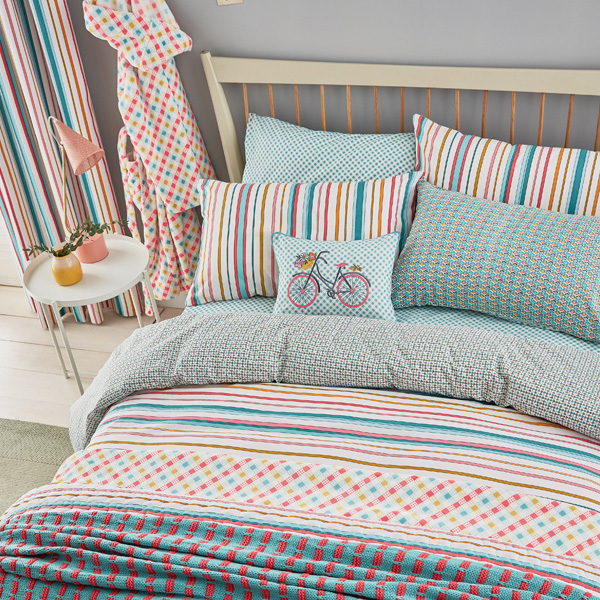 One for the kids, the Little Sanderson range beautifully illustrates the imaginary worlds of children and offers a fun solution for creating playful bedrooms.